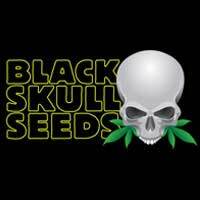 Buy Seedsman Hindu Kush Regular Seeds from dope-seeds.com today where you will find the best price for cannabis seeds online. 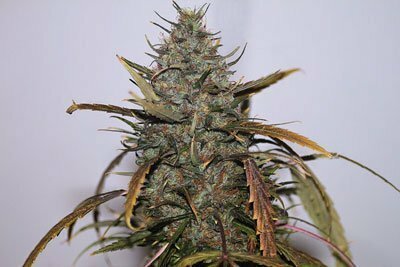 Seedsman Hindu Kush Regular Seeds are a great value cannabis strain that would be a great addition to anyone’s cannabis seed collection. 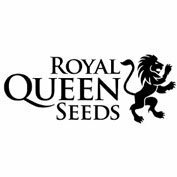 This pure Indica seed-strain originates in the Hindu Kush – a mountain range that has been home to legendary cannabis varieties for centuries. 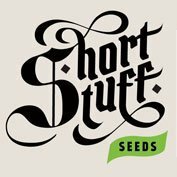 Since being released to the world, these seeds have been selectively bred over many generations, always within their own gene-pool; as a result, Hindu Kush is an excellent variety for indoor crops from seed, producing very consistent and uniform seedlings. Unlike later Indica hybrids, Hindu Kush imparts a calm and relaxed mental state rather than a cerebral â€˜stone€™ of later generations of Indica. It has a pretty high potency and imparts a classic body vibration.